Greece's leftist government will implement all policies promised during the recent election campaign, Finance Minister Yanis Varoufakis said Monday. Speaking to CNN's Christiane Amanpour, he said the battle to "recalibrate the austerity" imposed on Greece by its international creditors would continue. "Every single pre-election campaign pledge that we have made will be incorporated in a way that is consistent with this new fresh dialogue with our partners, into this plan, this contract between Greece and Europe," he said. Varoufakis and his European counterparts -- together with the International Monetary Fund -- agreed Friday to a four-month extension of its mammoth bailout, on condition that Greece continue with many of the strictures his party -- Syriza -- was elected to dismantle. Part of that deal was that Greece could submit its own roster of proposed austerity reforms, so long as the net budget impact was the same as those agreed with the previous government. "We have managed for the next four months, which is the duration of this interim period that we have agreed upon, that there will be no pension cuts; there will be no increases value added tax, unlike the previous government's commitments; there will be a series of poverty alleviation moves." 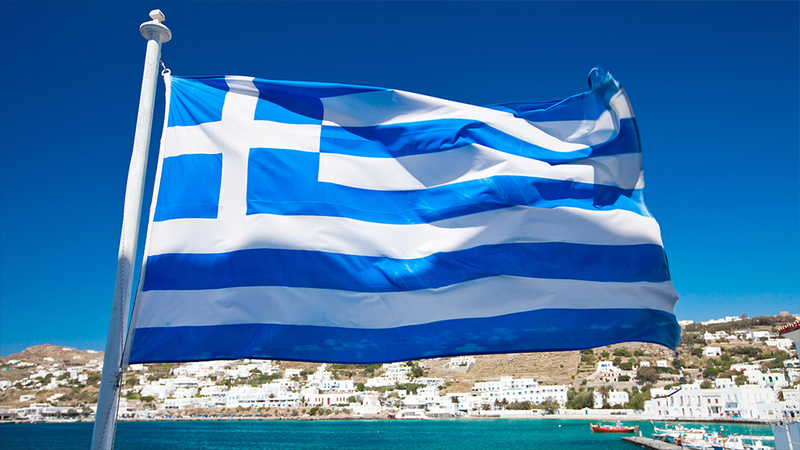 Greece bailout extension: More harm than good? Syriza's campaign pledges would be costly. 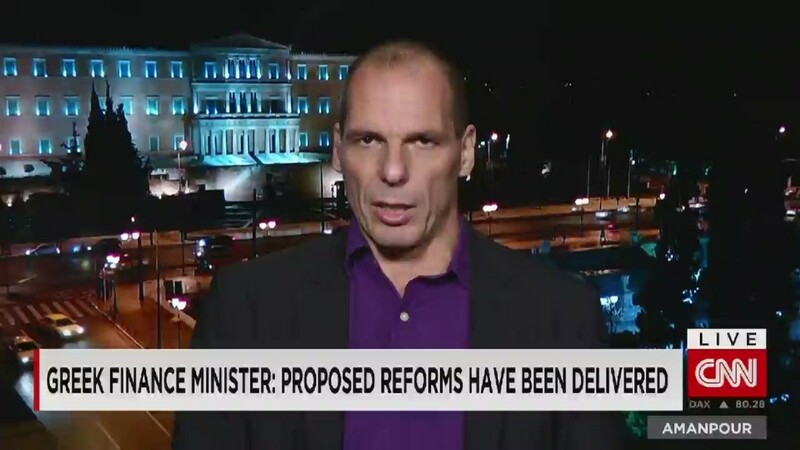 If they indeed are all to be implemented, Varoufakis' government would have to find significant offsetting measures. "This package is not so much geared towards dealing with questions of fiscal policy. But I can assure you that as part of this deliberation process our partners have agreed that the fiscal targets for this year, which would be equivalent to even harsher austerity than what we had in the last five years, these have been waived." Before winning the election by a landslide, Syriza promised to cut property taxes and reinstate the 12,000 euros tax-free allowance, which was previously slashed as part of the bailout conditions. It also abandoned a plan to raise taxes on tourist businesses and halted several large-scale privatizations, effectively giving up billions in government revenues. While Greece has been told it no longer has to achieve a primary budget surplus of 3% in 2015, it will still need to raise more money than it spends this year. And that has become harder to achieve because tax revenues were hit in January ahead of the election, and because of broader economic damage caused by the political uncertainty. When Amanpour interviewed Varoufakis earlier this month, he told her that like a recovering drug addict, Greece doesn't want another hit -- or bailout. "The next dose was the next loan tranche. We don't want the next dose. We don't care about the next loan tranche when our debt is unsustainable. We want to get rid of the addiction." Does agreeing to a four-month bailout extension, almost entirely on Germany's terms, color that statement in a different light? "I stand by every word," he said.